Midway Elementary has been recognized and asked to join the No Excuses University network of schools! 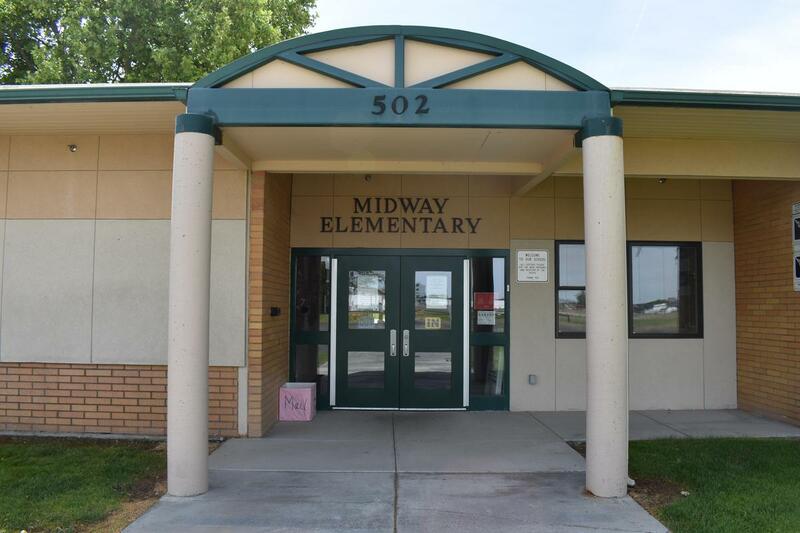 Midway Elementary has been recognized and asked/accepted to join the No Excuses University network of schools in recognition of establishing exceptional and sustainable school systems with college and career readiness connections. The process of change has been a long journey for Midway staff, which they chose to take on three years ago to offer students and the community the best hope for a sustainable pathway towards continual growth and a better personal and academic future. Midway Elementary is now the first NEU campus in Eastern Washington!